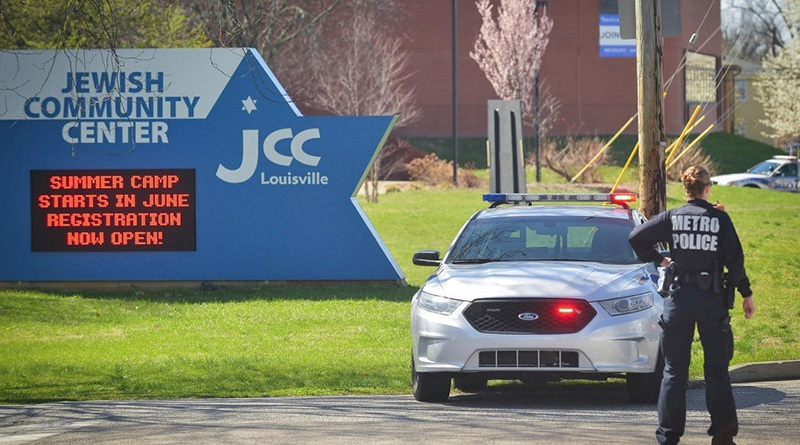 According to a report in the Jerusalem Post, the second arrest is that of the father of the 18-year-old Jew arrested earlier for over 100 bomb threats to JCCs in the U.S. and elsewhere. The suspect’s mother was also questioned, as the unusually large antenna and other extraordinary hardware used by her husband and son in the conspiracy were so unusual that it is extremely unlikely that she would not have been aware of what was going on. This is of course a very valid “worry” — especially because there is a long record of fake hate crimes being perpetrated by Jews. Fake Jewish hate crimes go back decades: For example, as early as 1963, five Jews were arrested in New York City while painting swastikas on the front of the Israeli Consulate-General building, a building which also housed the Israeli mission to the United Nations. U.S. President Donald Trump, perhaps having some insight into the nature of the latest investigation, drew fire from the media when he was quoted as saying that the new wave of “anti-Semitic threats” were faked and intended to besmirch him and his movement. That newspaper—which summed up Jewish and controlled media reaction across the board—said that Trump’s suggestion was allowing “many [to] believe these anti-Semitic threats are in fact ‘false flags’ nefariously carried out by Jews in order to tear down Trump. 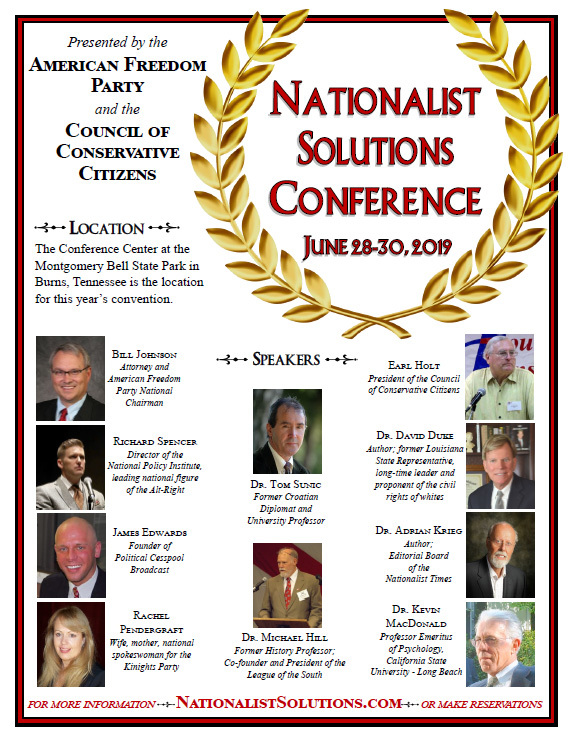 “Analysts call this Jewish ‘false flag’ allegation one of the oldest—and most effective—anti-Semitic ‘dog whistles’ out there: silent to most, but loud and clear to others,” the Forward continued. Jewish organizations will doubtless attempt to explain the exposure of yet another fake hate crime by their co-religionists by claiming that the two arrested Jews have “mental health issues”—anything except admit the truth.